We’re hosting four HSC Live Q & As to assist HSC students with their study. Students can get real-time help from senior HSC Markers for Advanced English, Mathematics, Business Studies and Biology. 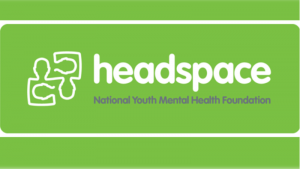 To help reduce stress and ensure that you’re as organised as you can be, come to the Headspace HSC chat to learn more about planning, looking after yourself and about staying focused in order to be ready for the exam. Vinnies Youth is term given to Young Adult members and volunteers of St Vincent de Paul Society. Getting involved in Vinnies Youth is about putting faith in action – we offer a number of opportunities to serve people in your local community. These include: Kids Days Out, Buddy Camps, Home Visitation, Tutoring and Mentoring, Vinnies Shops, Soup Vans and even school’s engagement. With the HSC exams in around 6 weeks, and with 50% of marks yet to be determined, you are invited to participate in a series of HSC Subject-Specific Workshop program in the upcoming October school holidays. 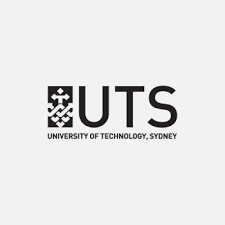 Highly experienced HSC Teacher/Markers will be running sessions at UTS, Macquarie University, UOW or UON. This program has been proven to enhance your knowledge and develop essential exam skills to confidently sit these final exams.